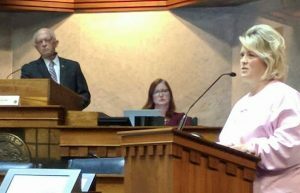 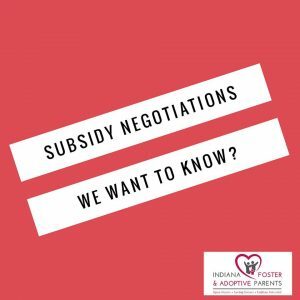 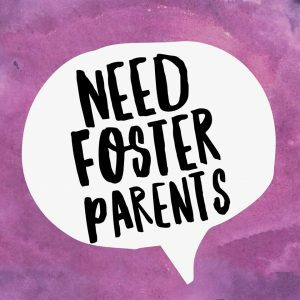 Get the latest on Indiana’s foster and adoptive news & events, including updates about support, public policy, education & training, and more. 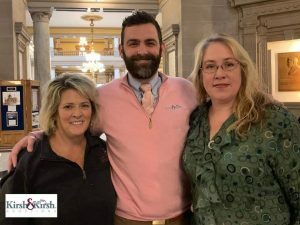 Watch this space as we continue to add region-specific content to help you connect with what’s happening in your area of the state. 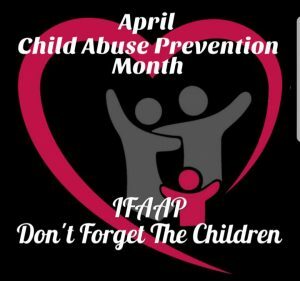 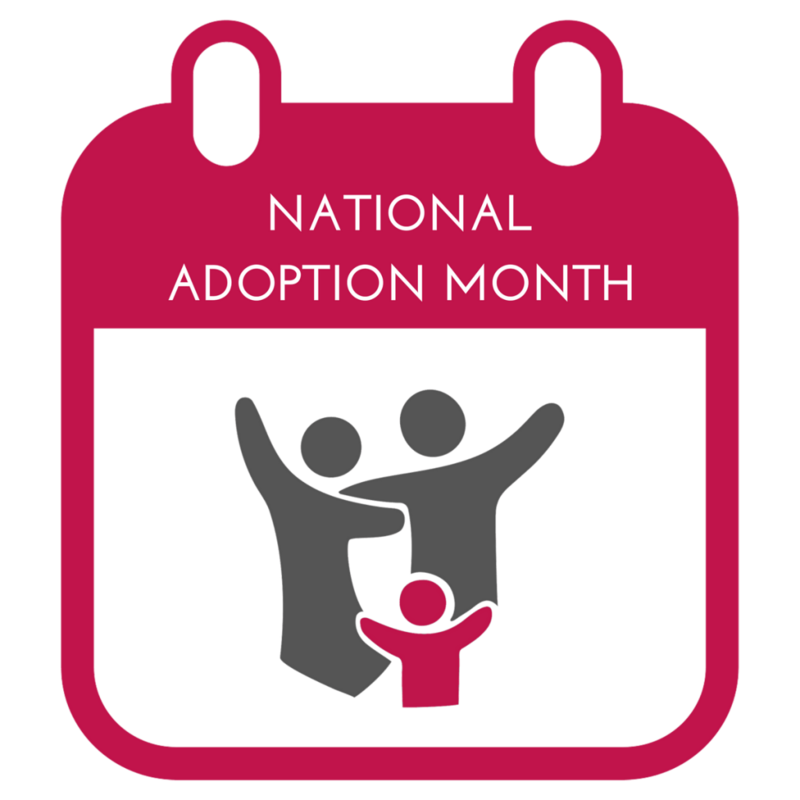 Meet and support other Indiana foster & adoptive parents at one or more of these National Adoption Month events around the state.